MANILA, Philippines (UPDATED) – President Rodrigo Duterte made a visit to the hospital a day before his 3rd State of the Nation Address (SONA). Rappler confirmed this with two sources privy to the hospital visit. 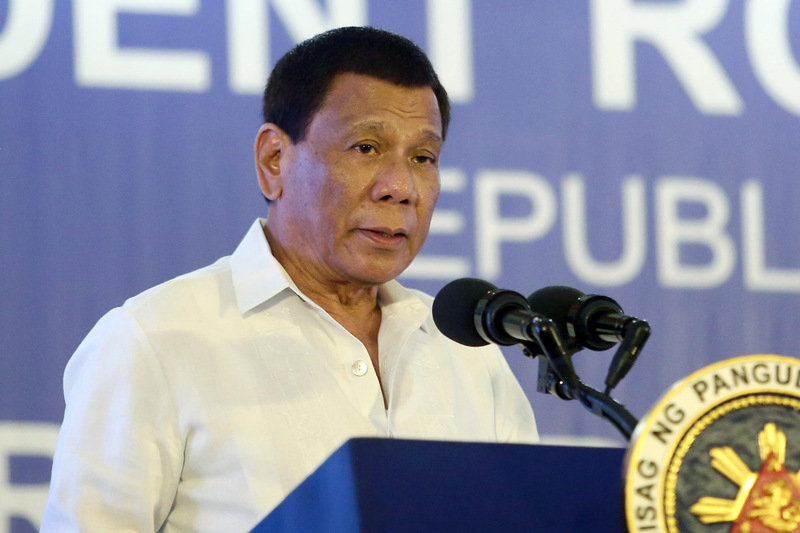 Duterte dropped by Cardinal Santos Medical Center in San Juan City on Sunday afternoon, July 22, where he had an x-ray and visited the cardiology department, said one source. The President even had time to have a meal inside the hospital, added the source. As of 9 pm, Duterte was back in Malacañang rehearsing his SONA, said Presidential Spokesperson Harry Roque. The next day, Duterte will deliver his 3rd SONA at the Batasang Pambansa. The 73-year-old Chief Executive has admitted to a slew of medical conditions, including Buerger’s disease and Barrett’s esophagus. Buerger’s disease is a rare condition involving the constriction of blood vessels in the arms and legs, blocking blood flow. This leads to damaged or destroyed skin tissue in the arms and legs, particularly in the hands and feet. Duterte has had to skip certain events, supposedly due to health reasons. For instance, he skipped the Independence Day rites at Luneta last year. The President has also often complained of “daily migraines” and spinal problems.